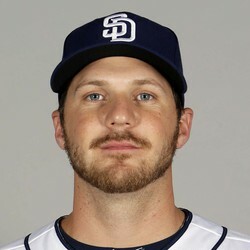 Right handed pitcher Paul Clemens was claimed off waivers by the San Diego Padres. He had made two starts for the Marlins. Clemens was 1-0 with a 6.30 ERA in 10 innings pitched. He had an 11.15 FIP, so was due for regression despite the already poor stats.